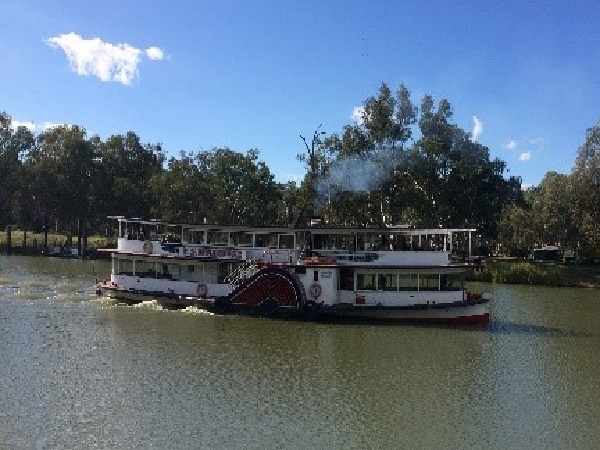 CMS inspected and provided AMSA accredited surveyor services to a number of commercial operators on the Murray River in Mildura, Victoria. 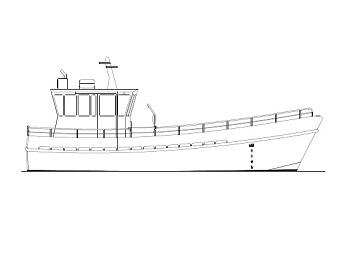 The project involved periodic and renewal inspections for timber and steel-hulled paddlesteamers. 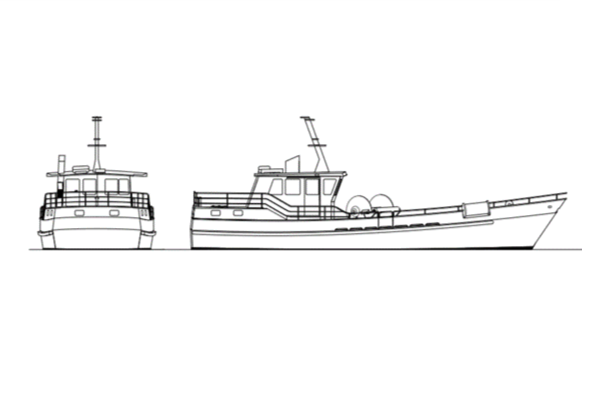 CMS have commenced the design of a 12-metre commercial fishing boat, following on from the recent successful completion of a 19-metre shark fishing vessel. 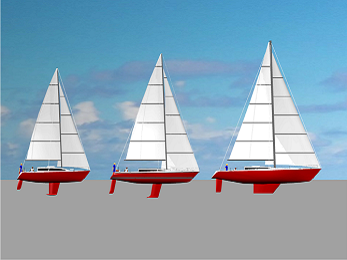 CMS recently designed a new range of sailing yachts suitable for weekend and offshore racing, as well as providing a level of comfort and accommodation for the cruising market. 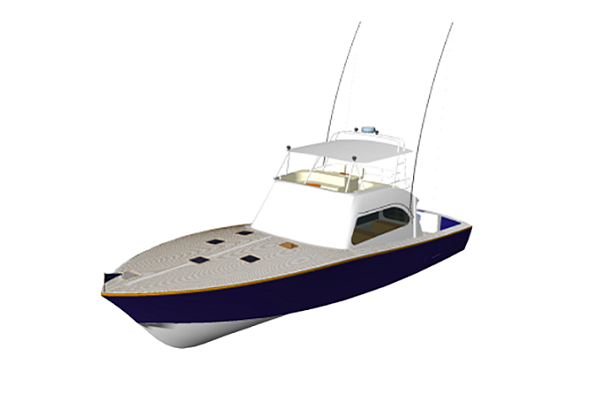 The all steel hull and superstructure is designed with a traditional arrangement suited to commercial fishing whether it be for cray or shark as this one is. 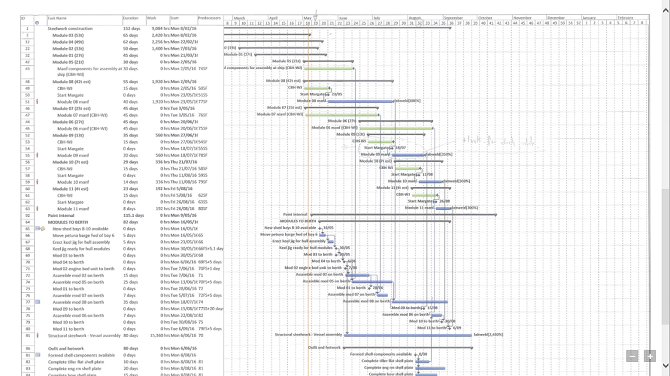 Project Management is the cornerstone of the systems and processes that CMS use in providing a range of naval architecture and maritime consulting projects and also forms the basis of our ISO9001:2015 accreditation. The all steel hull and superstructure is designed with a traditional arrangement suited to commercial fishing whether it be for cray or shark as this one is. There is a high forward sheer to provide protection to the working deck. 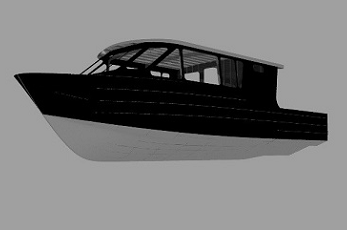 With all the luxuries you would expect in a vessel of this type including owner’s and guest cabins both with en-suites, a third cabin creating sleeping for 6 (excluding the saloon), teak laid decking and a cockpit with 226 square feet of open area to land that big fish or just enjoy the sun. 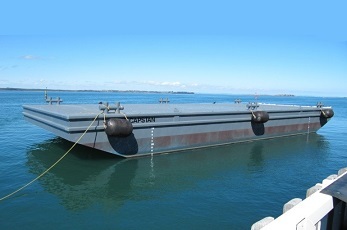 30 metre barge for container and break bulk disembarkation from island location certified to Lloyd's Register. The all steel construction has a load capacity of 300 tonnes and a deck loading of 15 tonnes per m2. 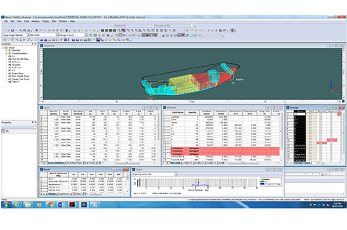 As the market changes ship owners are looking at other ways to hire their ships. 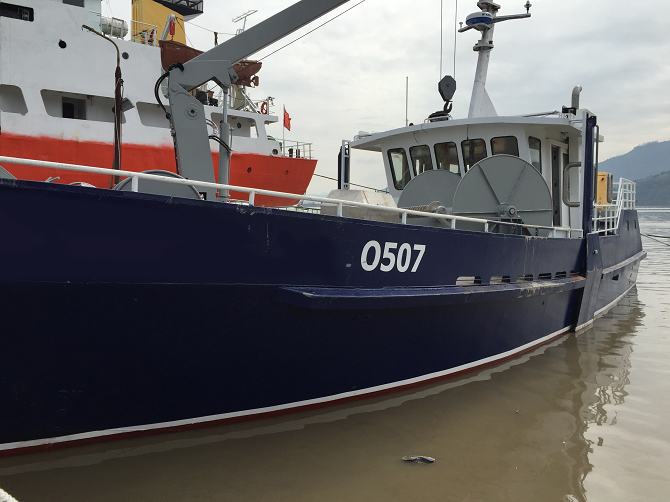 Recently CMS have worked with a client to provide additional certification of their vessel to open up new opportunities. 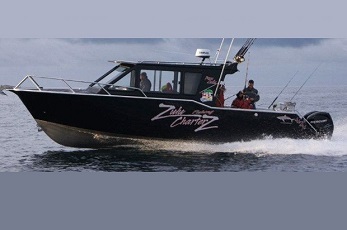 A reconfigured version of the 9.5m Zulu Fishing Charters offshore fishing vessel built in 2011, the 10m crew boat shares the same stability and sparkling performance. The aluminium monuhull construction coupled with twin Mercury Verado 175 Hp outboards has allowed this vessel to eclipse the owners expectations. 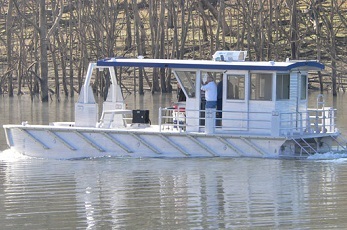 The delivery of a harbour maintenance works barge to the Lake Eildon Boat Club has increased the capability of maintenance crews at the site.